As we grow older we always want to have the best things in life and along with that when we are younger we always dream of having a beautiful home regardless of what age we are. We always have these thoughts. I know when I was younger I always thought oh I'm going to have a big house with a white picket fence and so on. But your dreams don't always become a reality there are things you have to work for to get there. There is a lot of things to do before considering a home like a home loan. Even if your credit isn't that great there are bad credit loans, self-employment loans, or even finances. 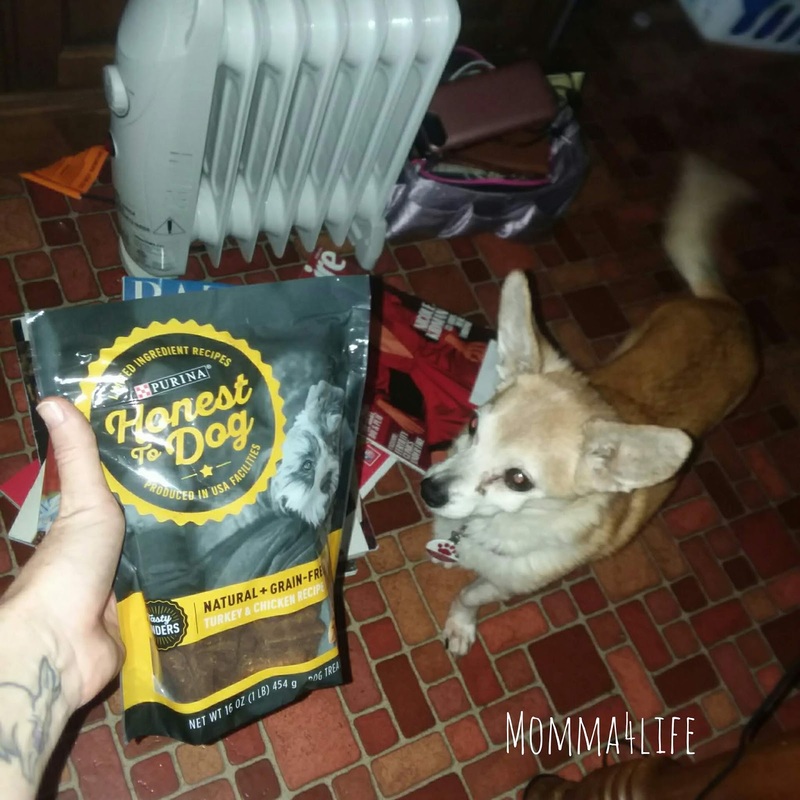 I want to tell you about these amazing dog treats by Purina they are called honest to dog Tasty tenders turkey and chicken recipe grain free dog treats. We received these in a 16-ounce pouch and they retail for $13.99. 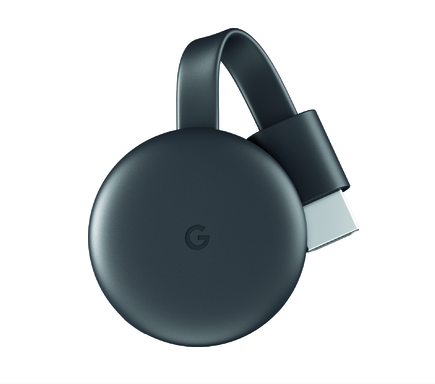 They also come in a 30-ounce pouch as well that retails for $23.99. My dog absolutely loves these treats beside them being a natural dog treat they are also grain-free and easy for your dog to digest. 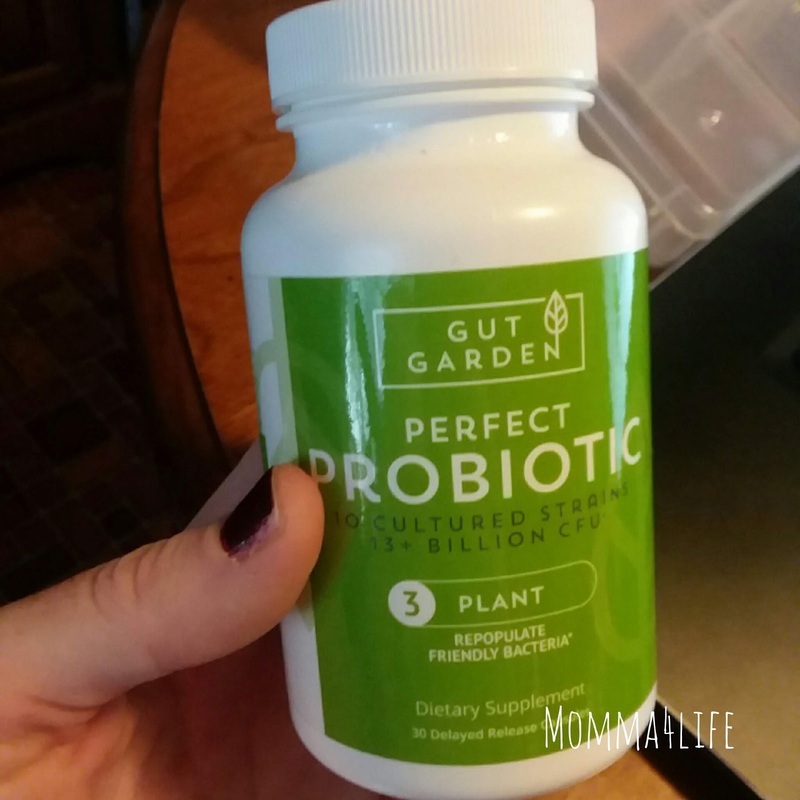 I wanted to tell you about this gut garden perfect probiotic this probiotic is great to start taking for a healthier lifestyle. It is great to put repopulated and friendly bacteria back into your system. There are different formulas you can get such as the clean formula with activated charcoal, digestive enzymes, plant which is the perfect probiotic, feed which is great as a resistant starch, and then protects that has collagen peptides. With her love of all things fabulous, fancy and French, this little lady can change bland into chic. All it takes is a boundless imagination, help from friends and family, and a sunny approach to life that celebrates the differences that make everyone unique and magnifique! 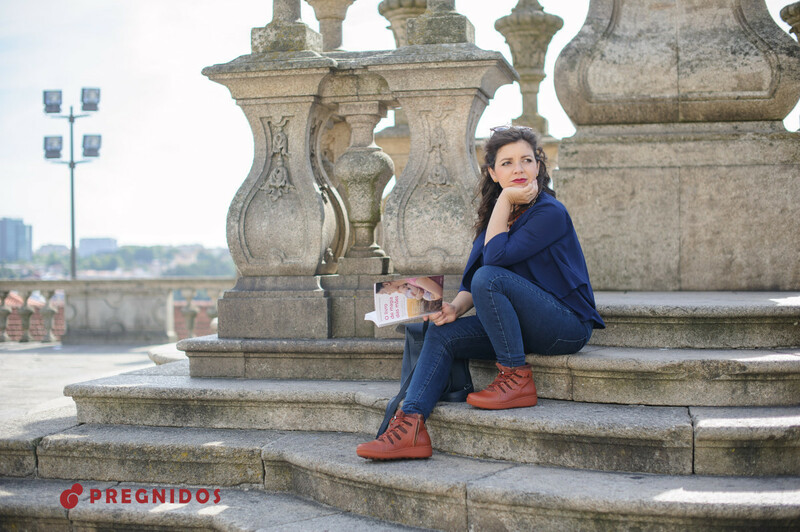 Fancy Nancy Vol. 1 arrives homes on Disney DVD November 20th. I was so excited to add a touch to the Mealthy monthly program this month it was time to come up with a recipe for the Mealthy Multipot. 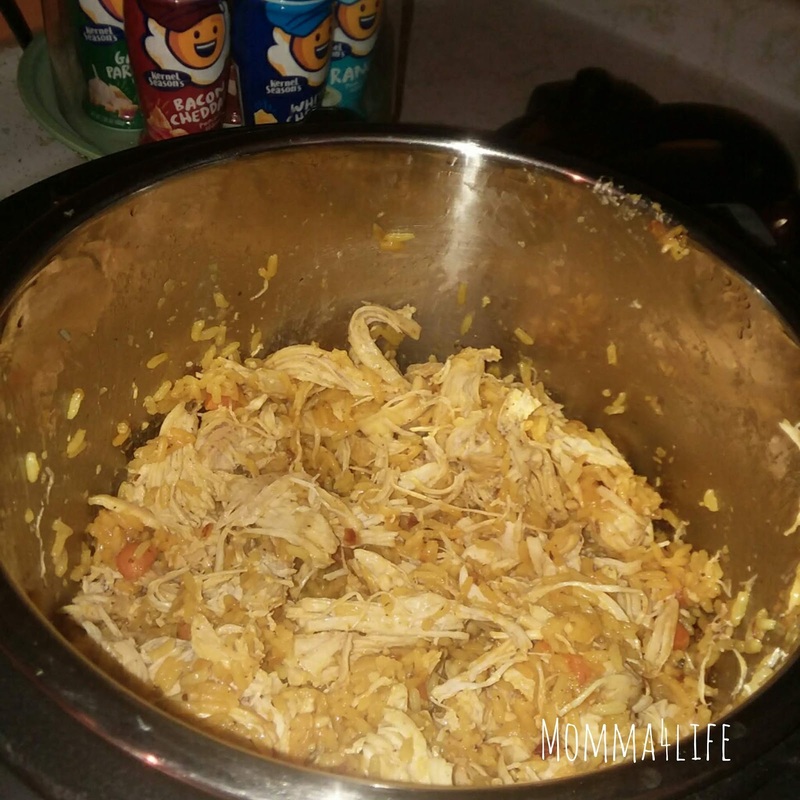 There are so many recipes you can make in this pot so it was hard to choose one so we stuck with a classic yellow rice and chicken. However, my husband cooked this so he adding different special things to the recipe that I will go over there. I am so impressed with this months Nadine West monthly clothing subscription. I have received a dress, two different tops, a pair of workout leggings, two pairs of earrings, and a necklace. I have to say everything this month has been on point and I'm super excited for the change in seasons because now I am receiving warmer clothing for the change in the weather. The first item I want to tell you about is this beautiful striped sporty dress with a hood this dress has white and red stripes and are perfect with my converse. 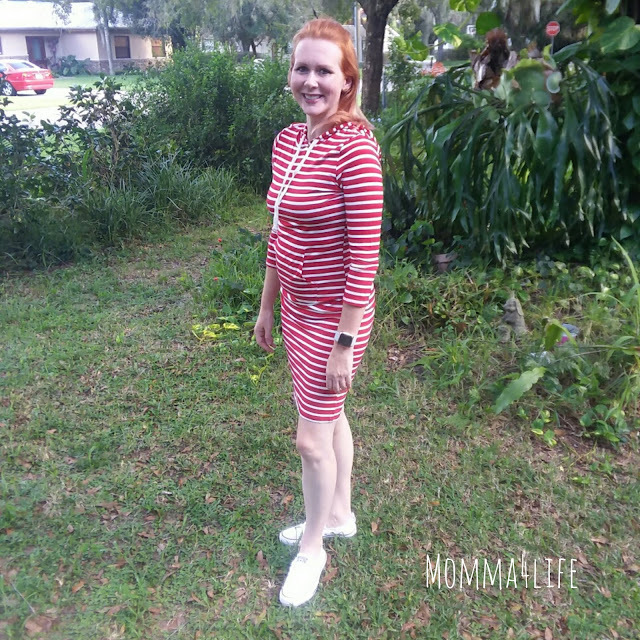 It is called the Amelia in red and retails for $35.99. And it fits really well and is very casual so you can wear it with sneakers and it will still looks great. Get ready for the sweetest costumes around for Halloween TV store online has a variety of all sorts of costumes from men, women, and children. 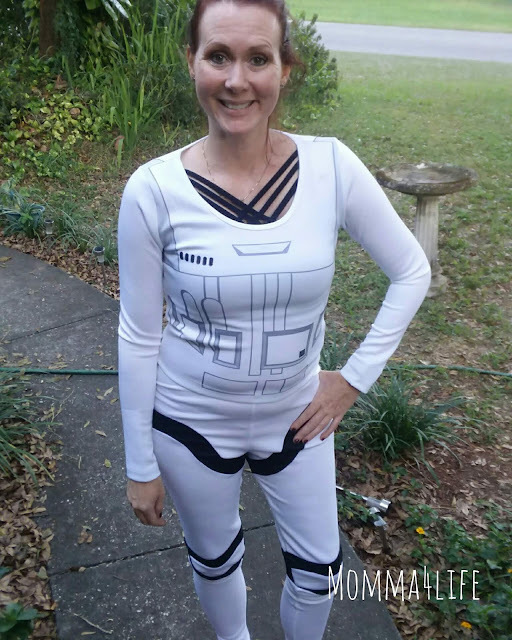 No costume items to review is the women's stormtrooper top and pants costume set. This set is super adorable and I am super excited to wear this for Halloween. 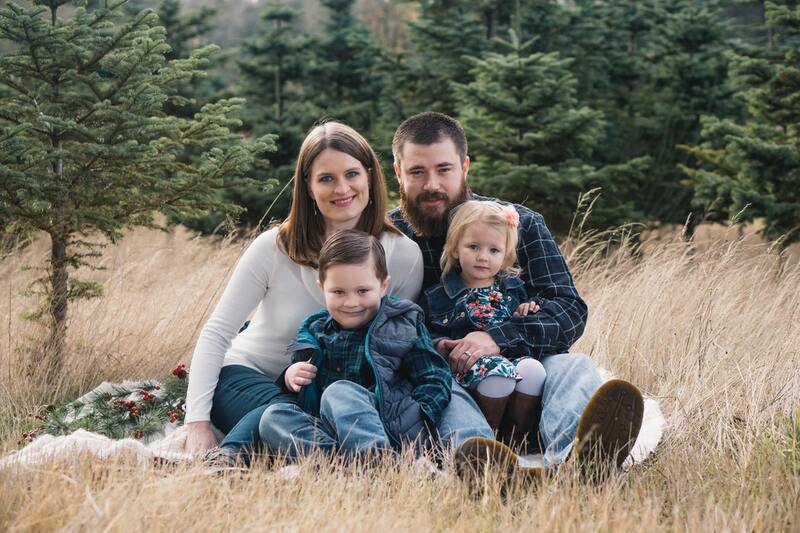 I try to dress up with the kids every year. I am so excited for the holiday season and the changes in the weather and when I think of holiday time around this year Halloween is a big inspiration during this time of year. 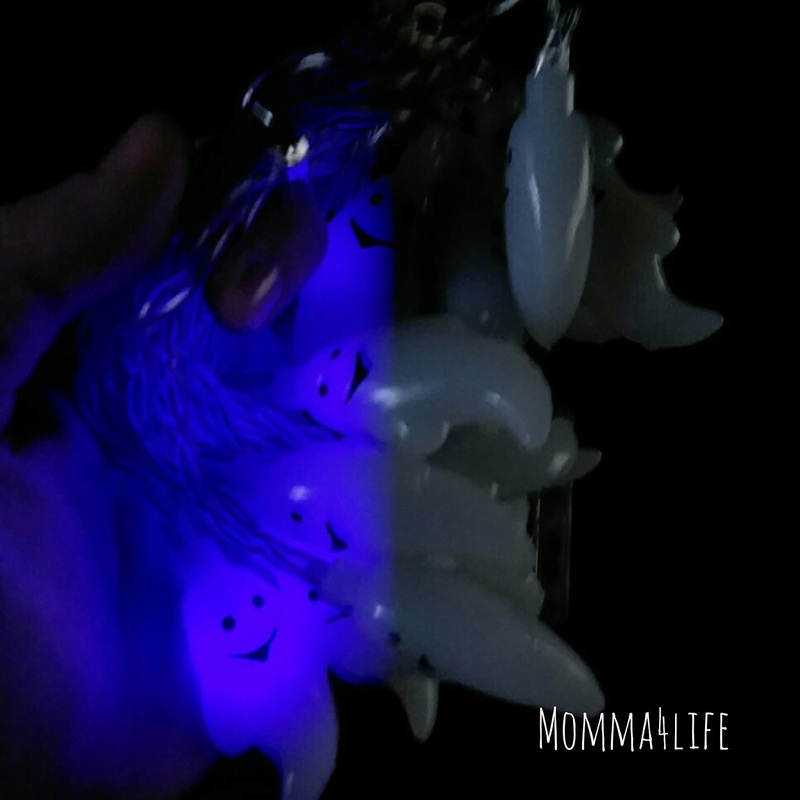 I am really enjoying these light up ghosts to basically decorate anywhere you want. I find that it's hard sometimes to find just the right decoration in the store so when I was able to find these I was super excited for the Halloween season. 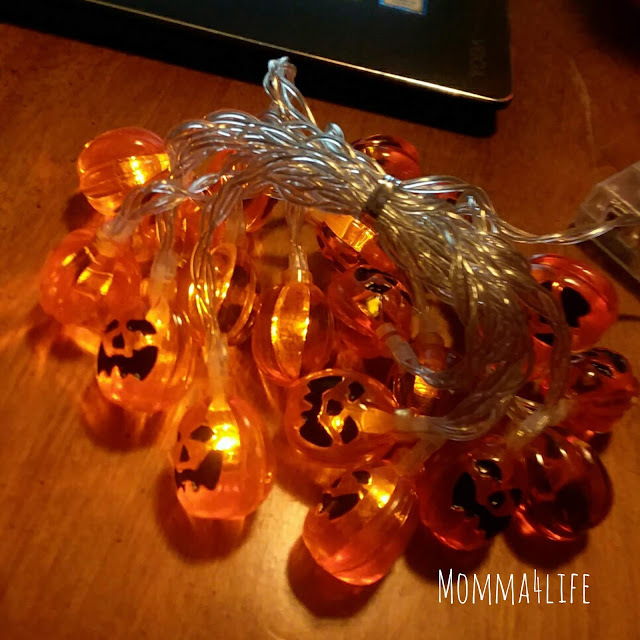 I can't wait to tell you about the Pumpkin Lights LED Fairy Lights I received to review for the Halloween season. These lights run off of three AA batteries which are very convenient instead of having to use a plug to plug them in I think it is more convenient to use the AA batteries instead. These lights light up so bright and are so festive for Halloween time.